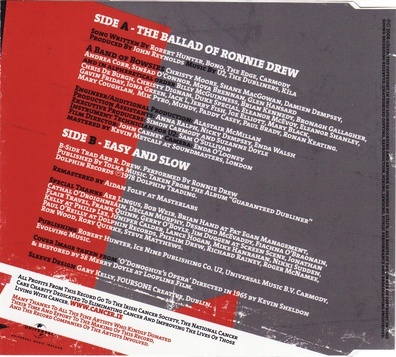 Many thanks to all the fine artists who kindly donated their time and effort to the making of this record, and the record companies of the artists involved. Ron Wood, Rory Quirke, Steve Matthew. Cover img taken from 'O'Donoghue's Opera' Directed in 1965 by Kevin Sheldon & Restored by Sé Merry Doyle at Loopline Film. 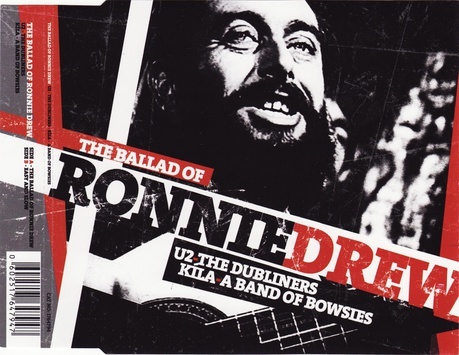 Sinéad sings on the choruses as part of an all-star lineup that includes The Dubliners, Damien Dempsey, Shane MacGowan (The Pogues), Andrea Corr, and many others. 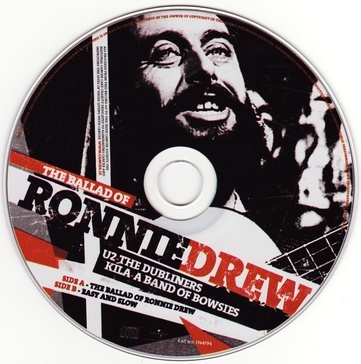 Written by Bono, The Edge, Robert Hunter and Simon Carmody and produced by John Reynolds at Windmill Lane Studios in Dublin, this tribute single for the legendary Ronnie Drew features U2, The Dubliners Shane MacGowan Christy Moore Damien Dempsey, Sinead O'Connor, Andrea Corr. The single shot straight to No. 1 the first week of release.